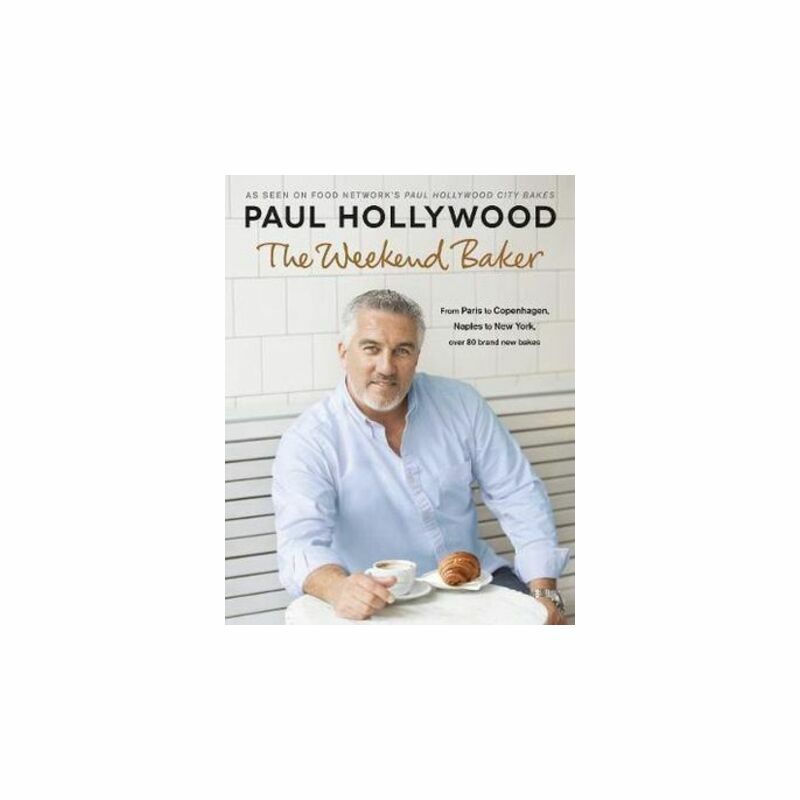 Containing both sweet and savoury recipes inspired by cities from around the world including Paris, Copenhagen, Miami, New York, London and Naples, Paul takes classic bakes and gives them his own twist. From Madeleines to Kale, cherry and cheese scones, Caprese cake to Chelsea buns and Polish cheesecake to Marble bundt cake, take some weekend time out in the kitchen to discover some new favourite bakes. As Paul found on his travels, baking is very much a family activity and so many of the world's recipes have been passed down from generation to generation. Now he wants to pass them on to you and your families.